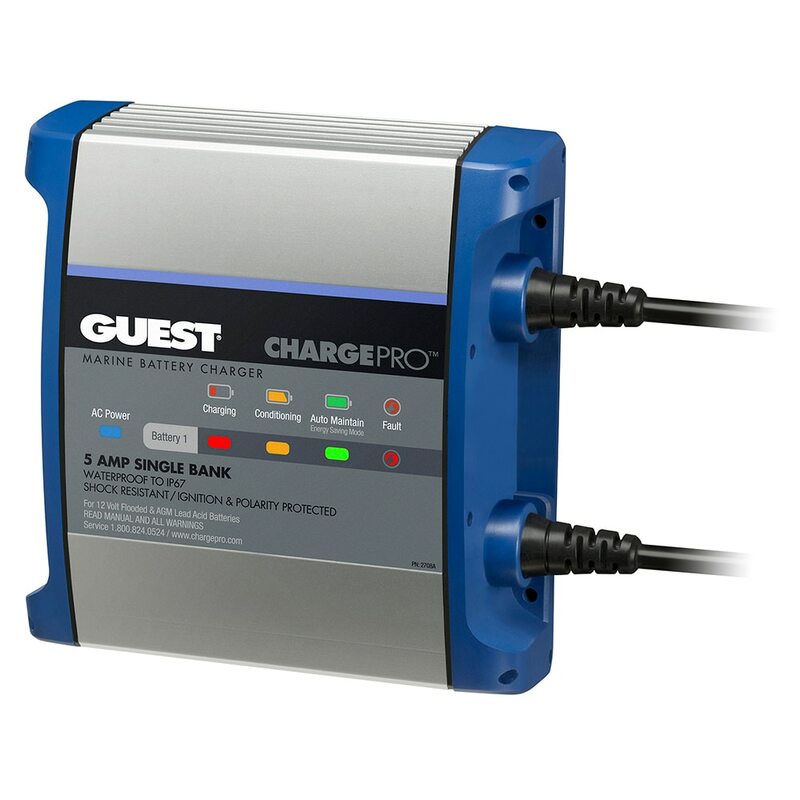 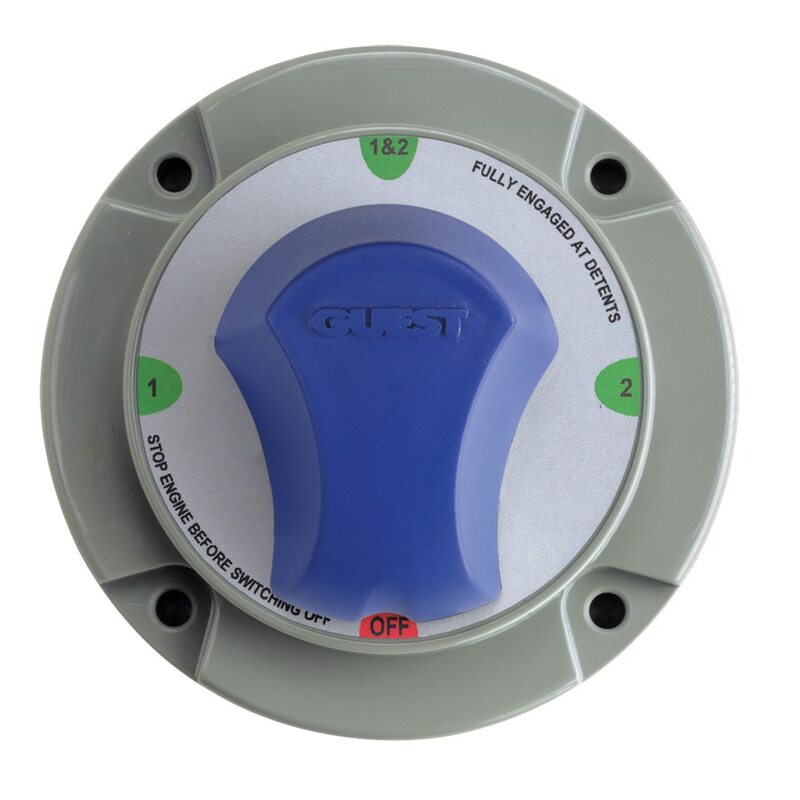 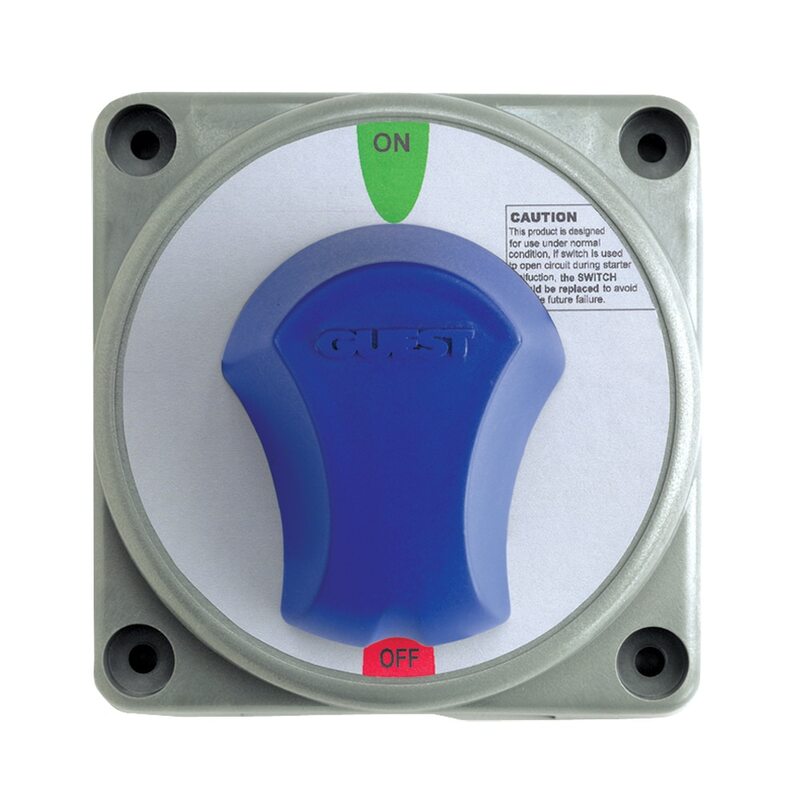 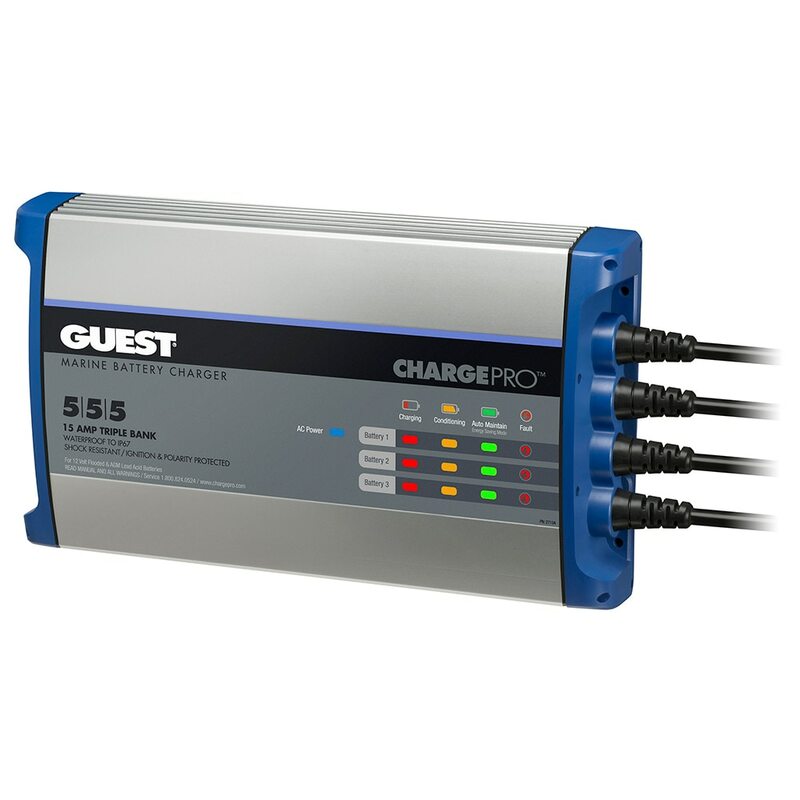 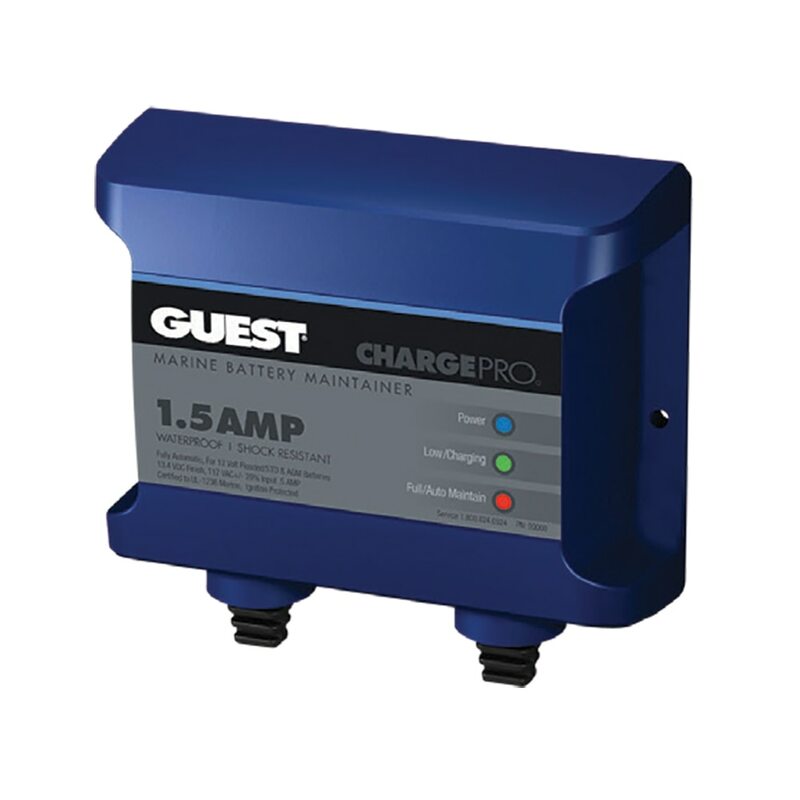 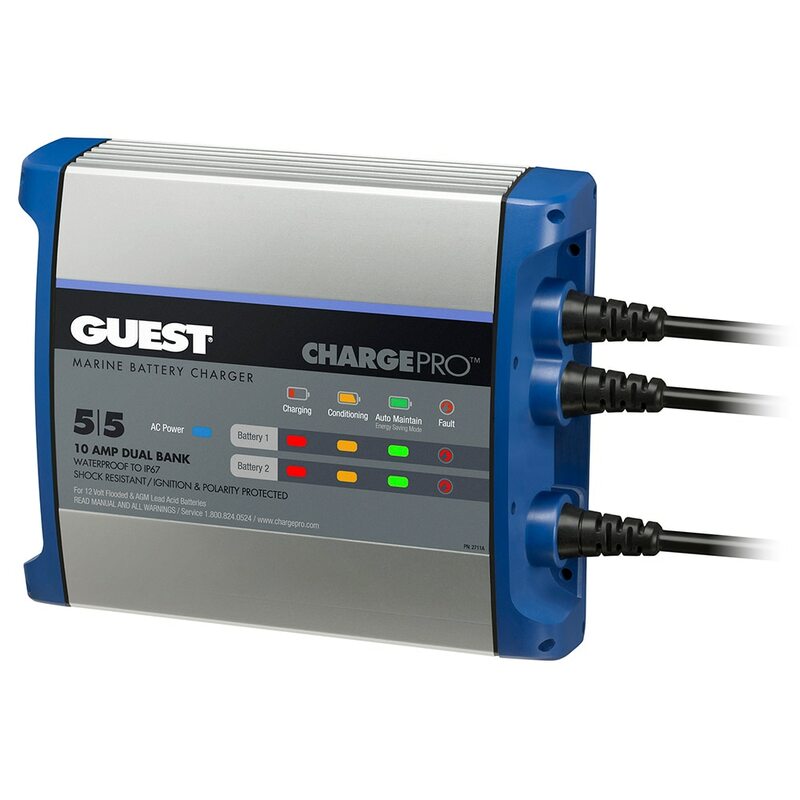 Guest battery chargers, maintainers, battery switches and dynaplates are designed and built to stand up to today's punishing marine environment. 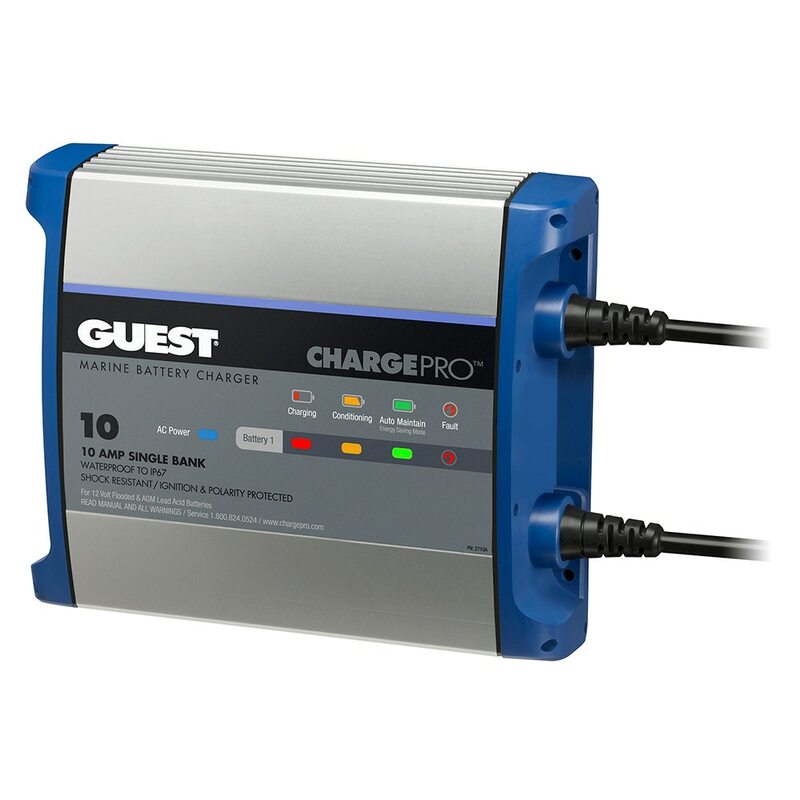 Materials are selected to provide toughness and durability over a long product lifespan. 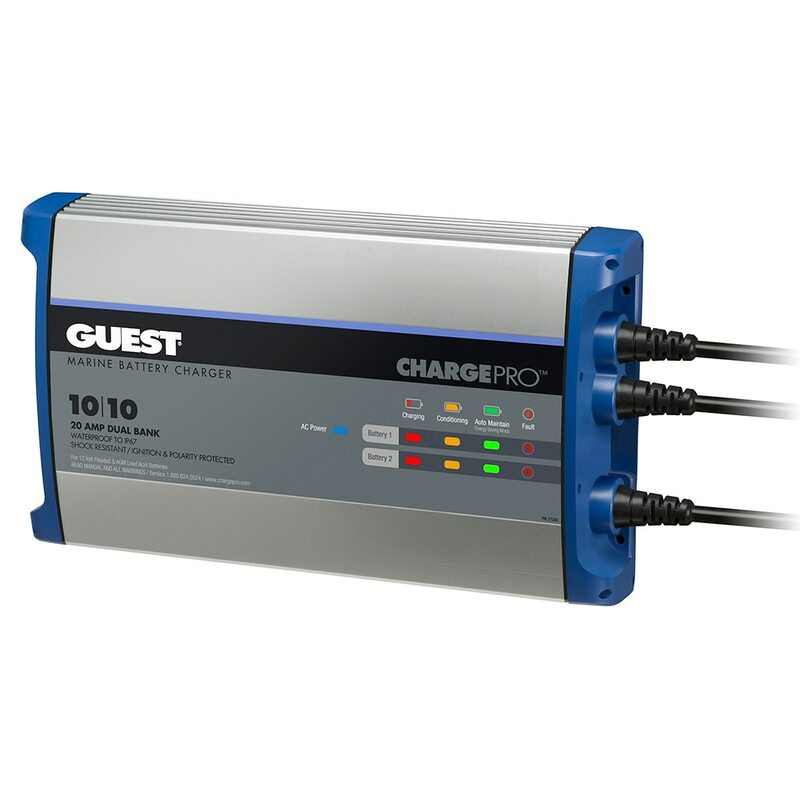 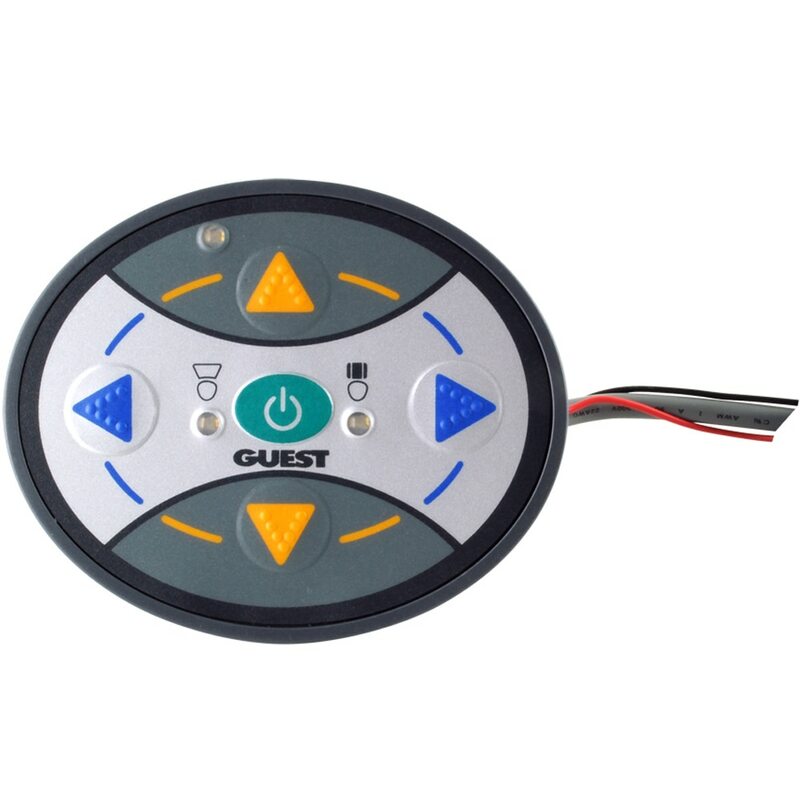 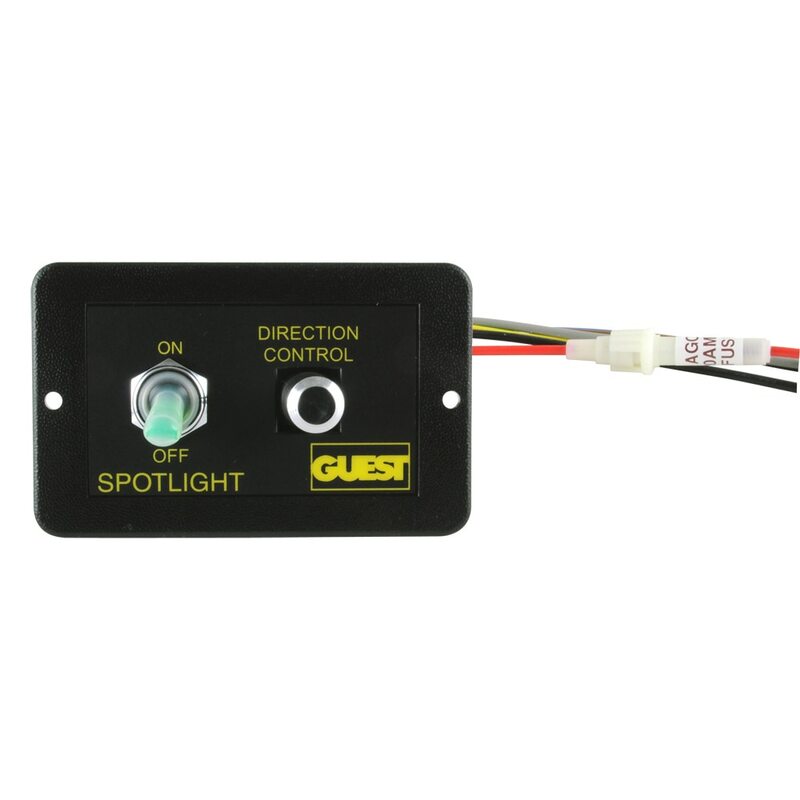 Guest products are engineered to precise performance specifications and the quality systems in place ensure each product meets these specifications. 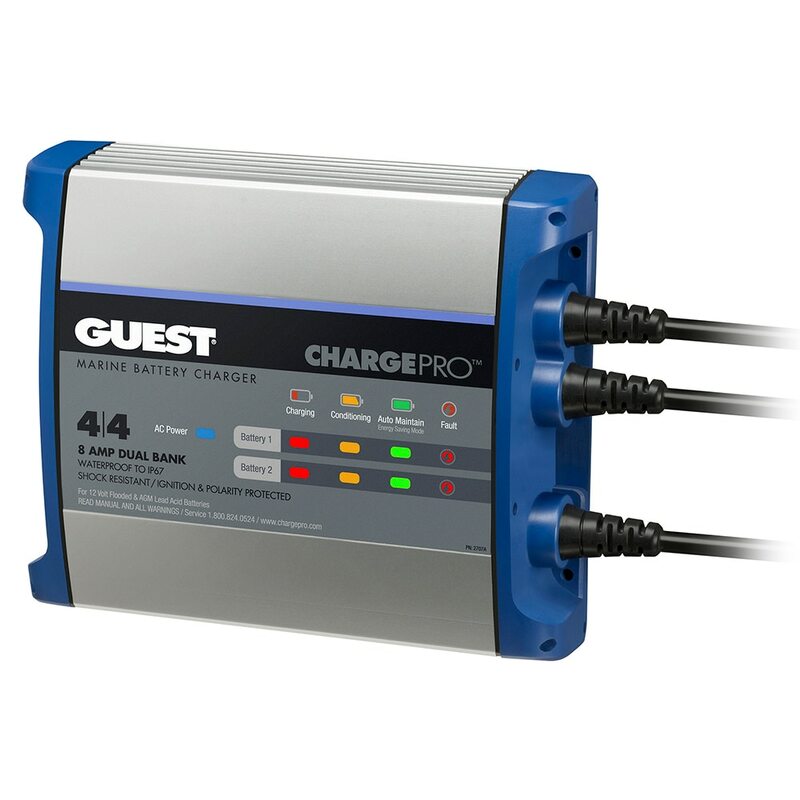 Check out our selection of Guest products at Anchor Express.